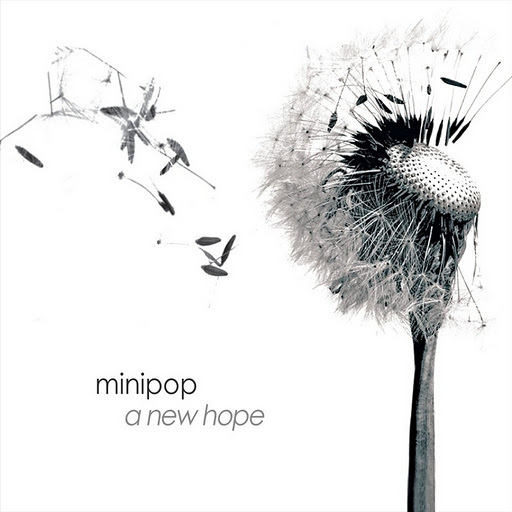 Song of the day: Minipop – "Like I Do"
Facebook Friend (i.e., someone I’ve never actually met but who seems nice) Chris Manning announced on his Wall that the website for his recording studio, Salamander Sound, is up and running. Being a curious sort of fellow, I went to the Salamander Sound website. Whilst there, I found a sound sample to download. I downloaded it. The sound sample had snippets of many songs. (Chris seems to be a very busy man.) None of them did much for me except the one I heard from 0:25 to 0:40. I got terribly enthusiastic about it, and wanted to find out exactly what it was. It’s a song called “Like I Do” by a band called Minipop. I really liked that song. So much so that I wanted it to go on this blog. So I nicked the code for the song on Chris’s website (thanks, Chris!) so you could hear it here. You are currently browsing the archives for the Minipop category.